Medis Medical has a passion and vision for the development of a unique and novel range of airway management devices. 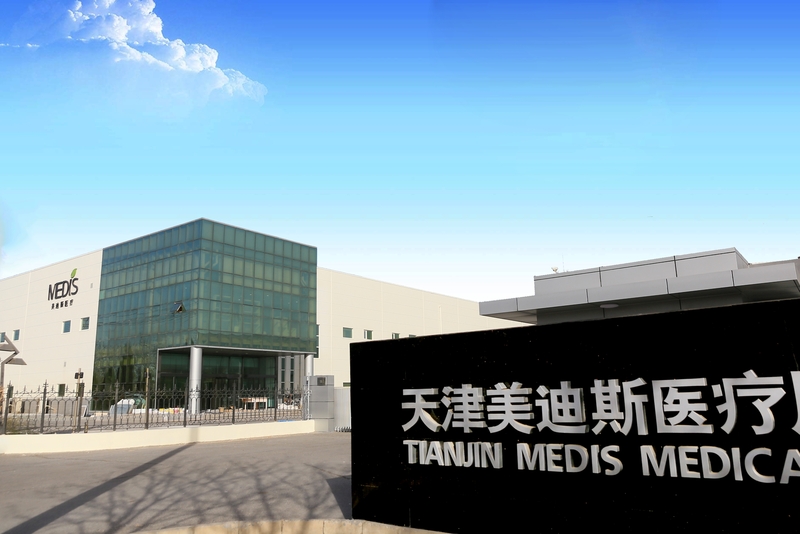 Along with the unparrelled expertise of our new state- of -the- art manufacturing facility in Tianjin, China, we lead the world in delivering the safest range of airway management devices. All of our unique devices have been designed and developed to improve patient safety whilst delivering greater clinical choice. Progressive and innovative, our product range makes a real difference to healthcare professionals and their patients. All of our products are CE and/or FDA approved, and manufactured in a CE and FDA accredited facility, ensuring the very highest safety and efficacy credentials.